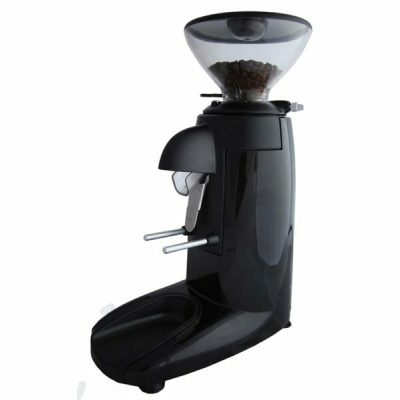 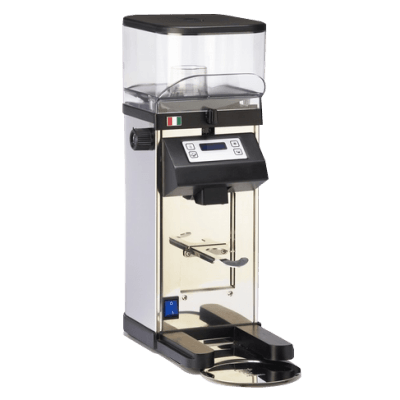 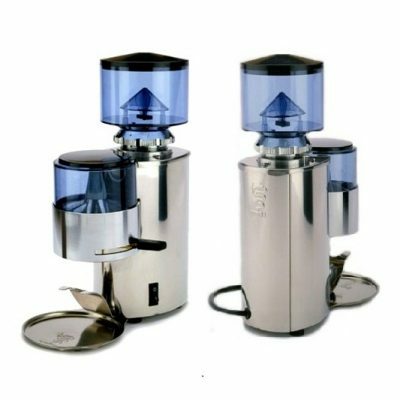 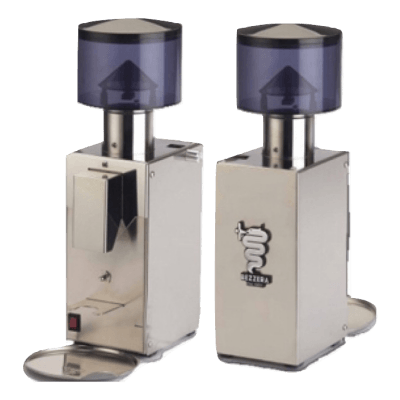 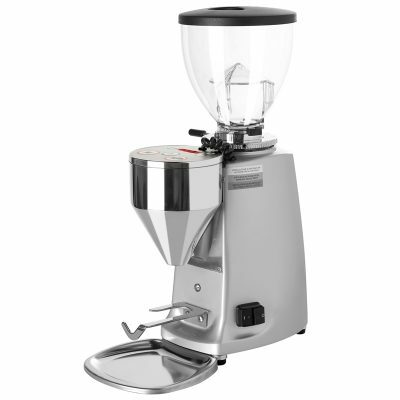 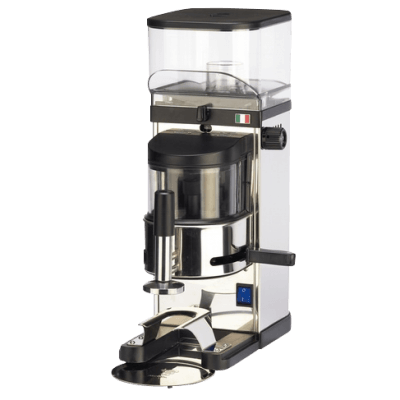 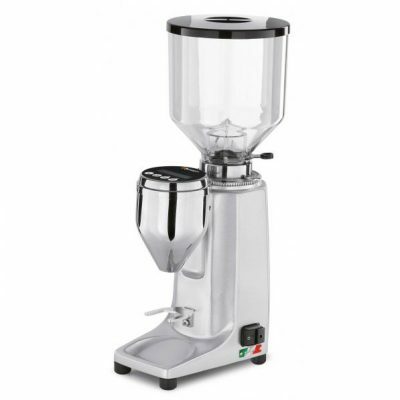 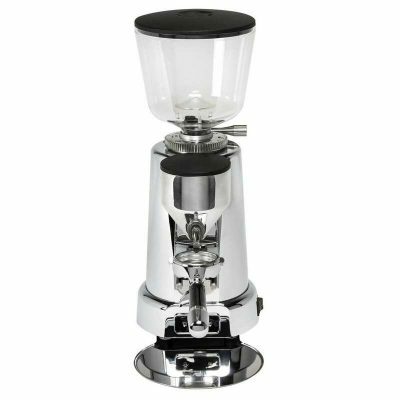 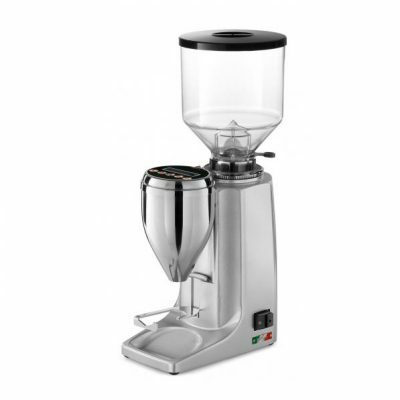 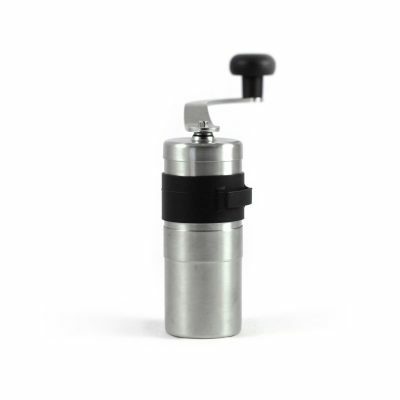 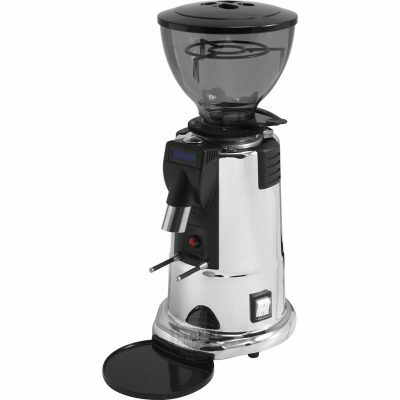 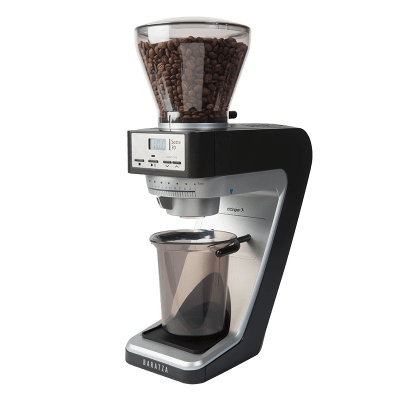 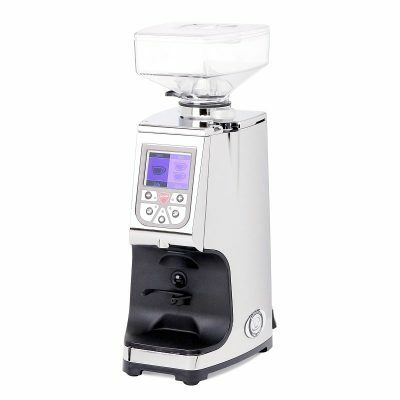 The correct coffee grinders can make a huge difference in the quality of the coffee extracted out of your espresso coffee machine. 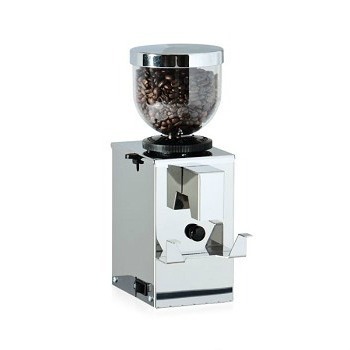 Typically as the price of the grinder increases, you can expect to find better quality coffee grinder blades made out of hardened steel and well as the coffee grinder blades being held more precisely relative to each other. 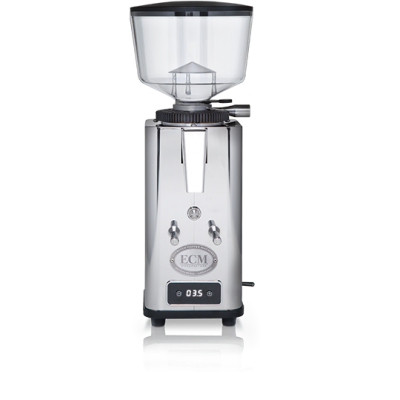 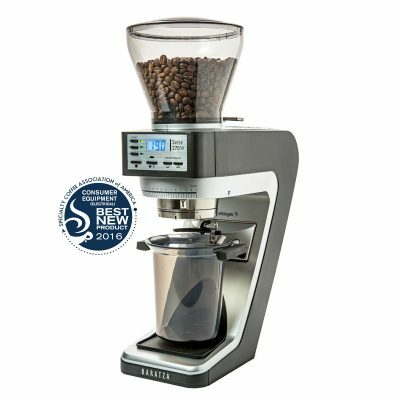 The result is a greater stability in the consistency of grind leading to better extraction of the espresso coffee! 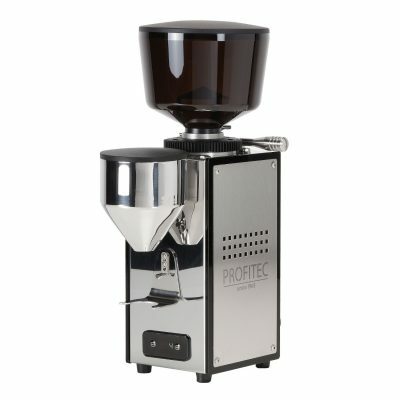 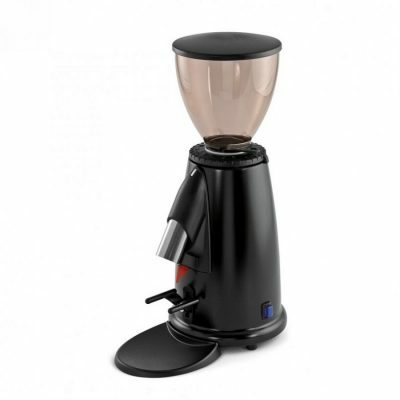 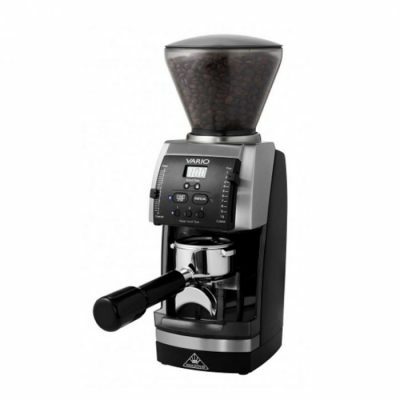 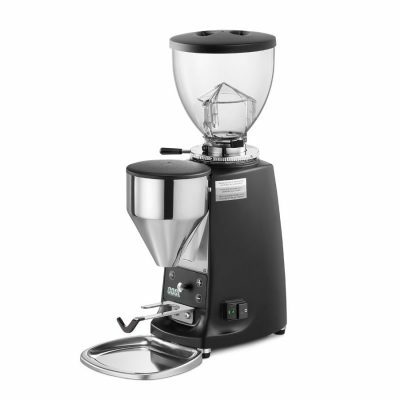 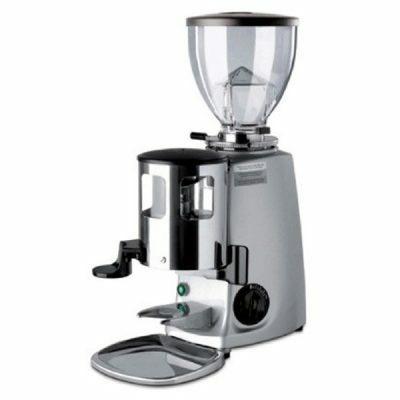 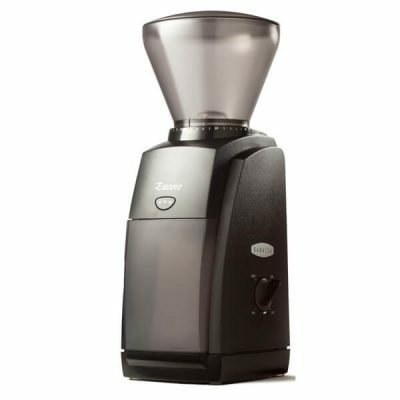 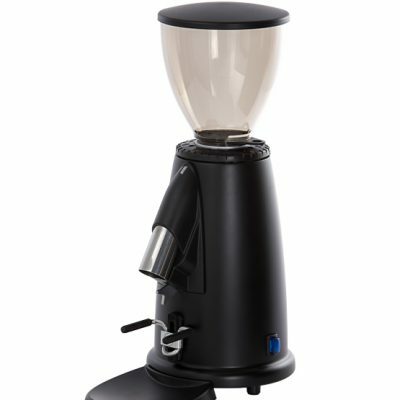 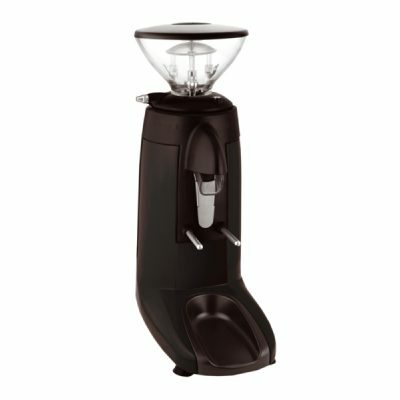 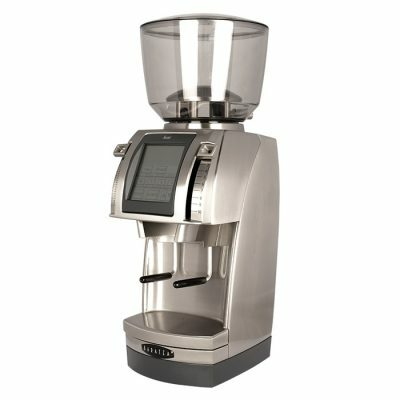 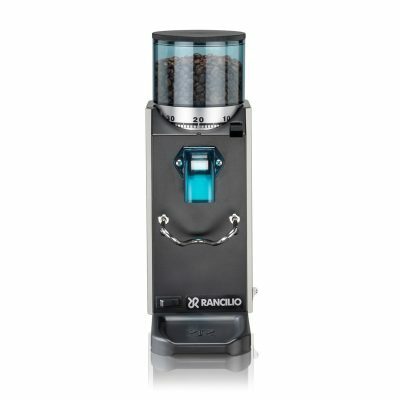 Have a question about coffee grinders?